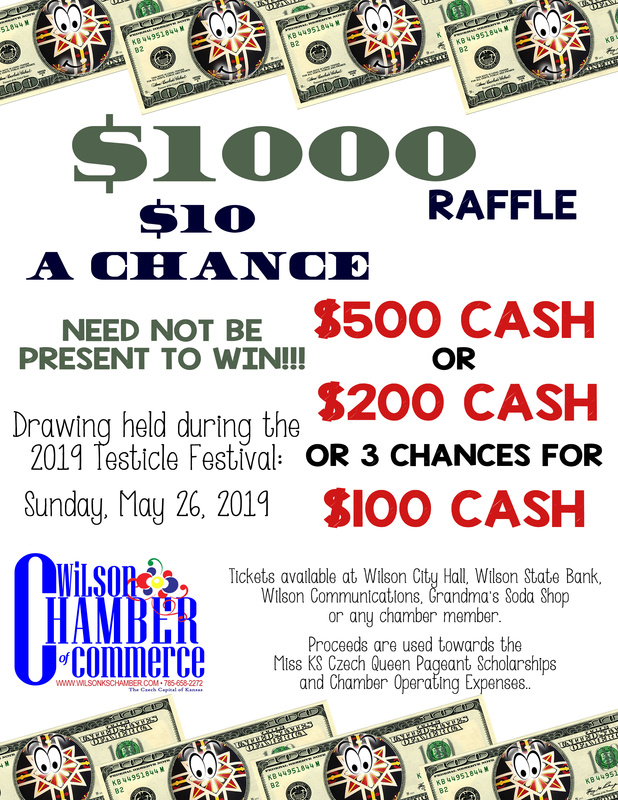 Wilson Chamber of Commerce is a 501(3)c organization created to encourage networking between its members and the community. Led by a volunteer Board of Directors, the Chamber continues to work towards encouraging community pride, maintaining current community projects, offering community events to supplement the success of its members and will continually evaluate their community projects/events and their effectiveness to accomplish the these goals. Memberships are open to individuals as well as businesses and organizations. Meeting dates are traditionally the first Wednesday (dates selected to avoid school and organization activities) of each month at 5:30 pm at Grandma’s Soda Shop. Everyone is invited to attend these meetings and we would welcome any new ideas you might have.